The Parkers Vans and Pickups guide to the state of the electric van market, including links to reviews of all the latest models – here’s what you need to know. Whether you like it or not, electric vans are going to play an increasingly important role in the UK van market as it evolves over the next few years. More and more van makers will be introducing e-vans as a result. 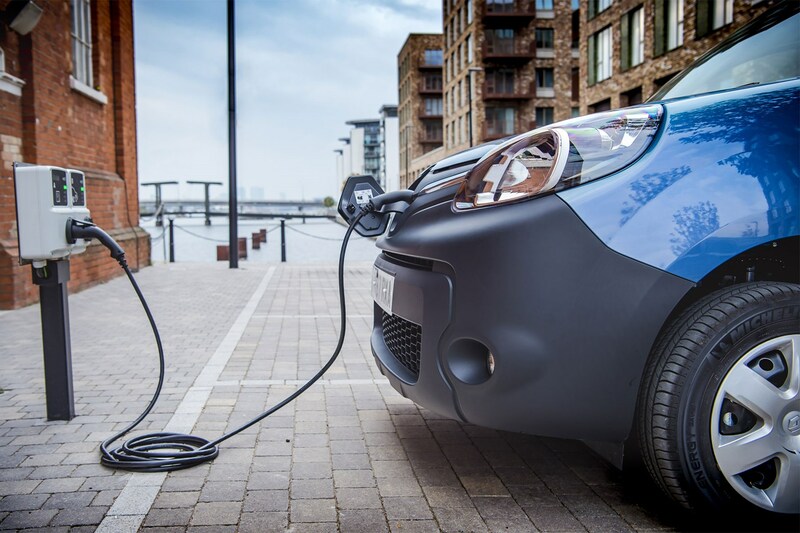 Electric vans represent a tiny fraction of overall sales right now, but as concern about environmental pollution grows – especially in city centres – businesses and private buyers will come under increasing pressure to adopt 'e-mobility' solutions. But don't fret too much – electric vans are getting better all the time, and while there are compromises, there are also benefits, too. How do I know if an electric van is right for me? How much is the government plug-in van grant? What are electric vans like to drive? What is the driving range of an electric van? Why don't electric vans like the cold? Is there a payload issue with electric vans? Are electric vans more expensive to service? Does anyone make a hybrid van? Does anyone make an electric pickup? Alternatively, simply keep reading for everything you need to know about electric vans. The Nissan e-NV200 and Renault Kangoo ZE currently dominate electric van sales – helped by significantly extended driving ranges following improvements in 2017 and 2018. But they are going to face increasing competition from this point on. 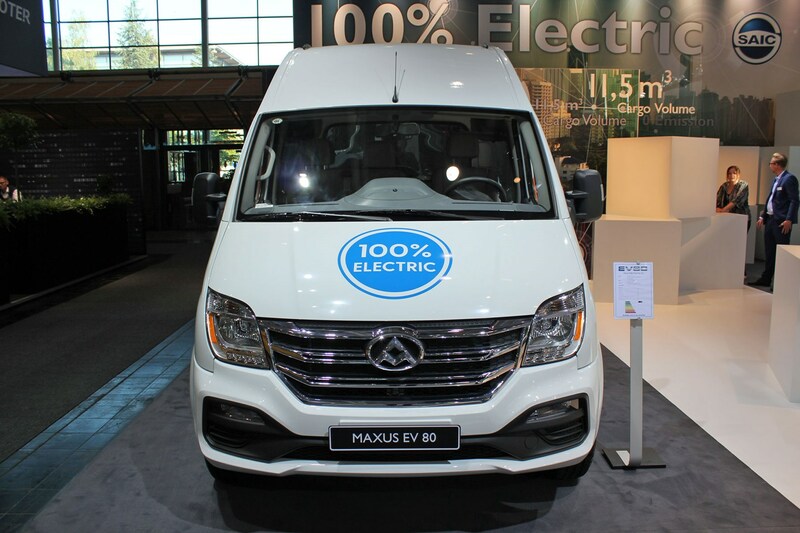 More significantly still, the number of large electric vans is set to increase substantially over the next few years, with Mercedes, Renault and Volkswagen all bringing out new models. 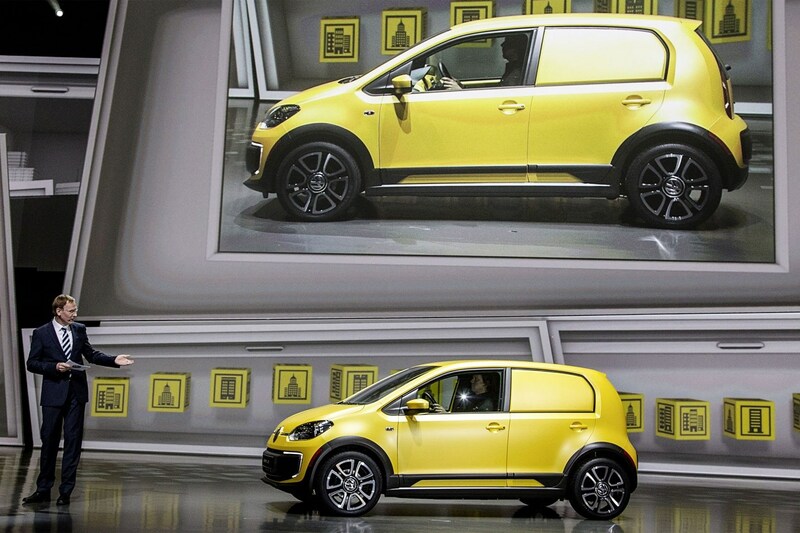 Up until this point, most electric vans have been smaller models. And of course, it’s not just vans – sales of electric vehicles (EVs) in general are set to rise dramatically in the coming years. Several car brands, Nissan and Renault in particular, have established strong reputations in this area, success they are already carrying over into the light commercial vehicle world. Which is exactly why petrol station companies are starting to add electric vehicle charging points to their forecourts. BP has even recently purchased charge point maker Chargemaster. What are the pros and cons of running an electric van? We’ve built this page, packed with links to all the pertinent information on Parkers Vans and Pickups, to help you find out – including details of workplace charging point grants, analysis from industry experts and details of current and future electric van models, including reviews. Eco-friendliness – electric vans produce no CO2 or NOx emissions as they drive around, meaning their widespread adoption has the potential to dramatically improve air quality, especially in urban areas. Running costs – typically e-vans are considerably cheaper to run than diesel alternatives. Not only is the cost per mile of ‘fuel’ (electricity) lower, there are fewer moving parts and they are less hard on their brakes, reducing maintenance costs. Buying incentives – also helping to lower running costs, these include the government plug-in van grant worth up to 20% off the list price (up to a maximum of £8,000), plus reduced tax burdens for both business and private use. There are even grants towards the cost of workplace chargers available now. Other incentives – people driving electric vehicles are seen as brave souls, saving our planet, so local authorities like to encourage them. Such encouragement ranges from free parking in many areas, exemption from the London Congestion Charge, and even free charging in some places. Silent running – electric vans are much quieter than diesel vans, to the extent that some are virtually silent (aside from a hum you’ll only hear at low speeds). This makes life more pleasant for the driver, but also opens up a whole host of opportunities for unsocial-hours services, where a conventional van might otherwise bring noise complaints. Easy-going performance – seems unlikely, but because electric motors deliver instant torque they get shifting smoothly and quickly. Outright response falls away at higher speeds, but around town they’re very nippy, especially as they universally ditch manual gearboxes for automatic transmissions. 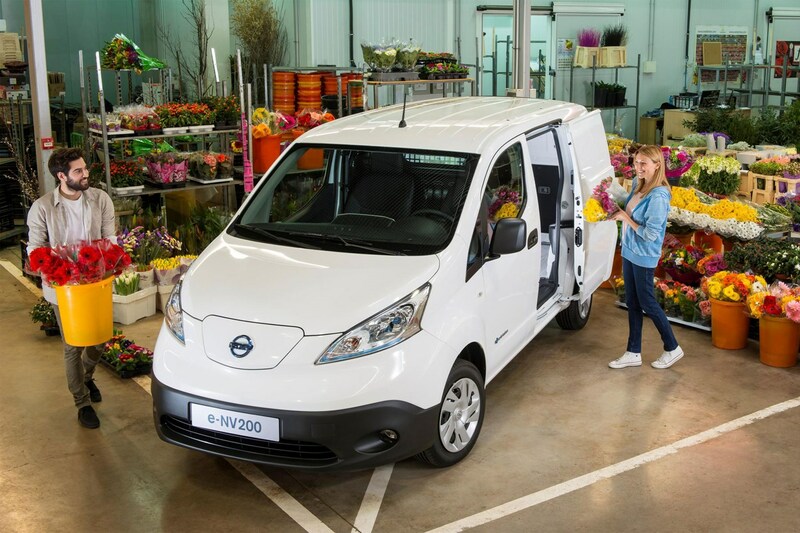 Convenience – also seems unlikely, but electric vans do have some convenience features not often seen elsewhere, including the ability on many to set the air-conditioning to your preferred temperature while charging. This also avoids waiting around for the van to defrost in the morning. Image – want to give your business a squeaky-clean, socially conscious image? 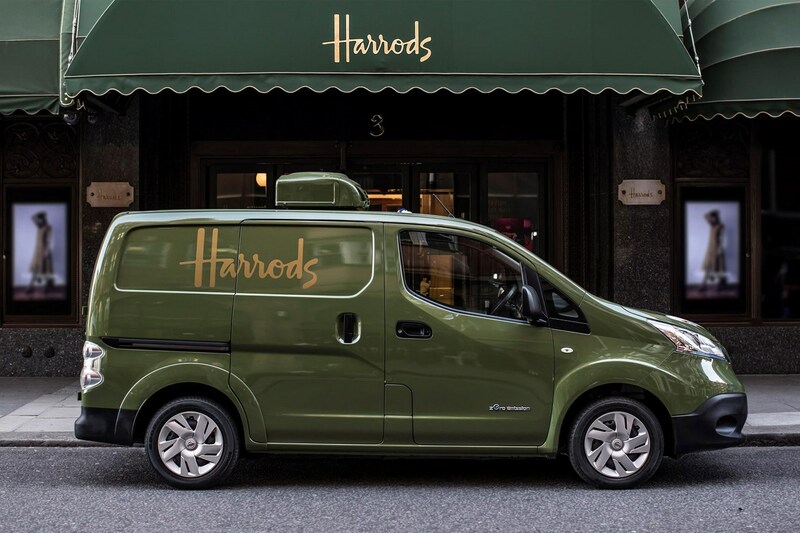 An electric van will certainly help… Hence high profile adoptees such as Harrods. It isn’t all good news, of course. Range anxiety – this is the obvious big issue. While driving range is improving all the time, electric vans will not travel as far on a single charge as conventional vans will on a single tank of fuel. This not only means you will have to stop more often (and for longer; see below), it also makes them almost entirely impractical for long-distance use. 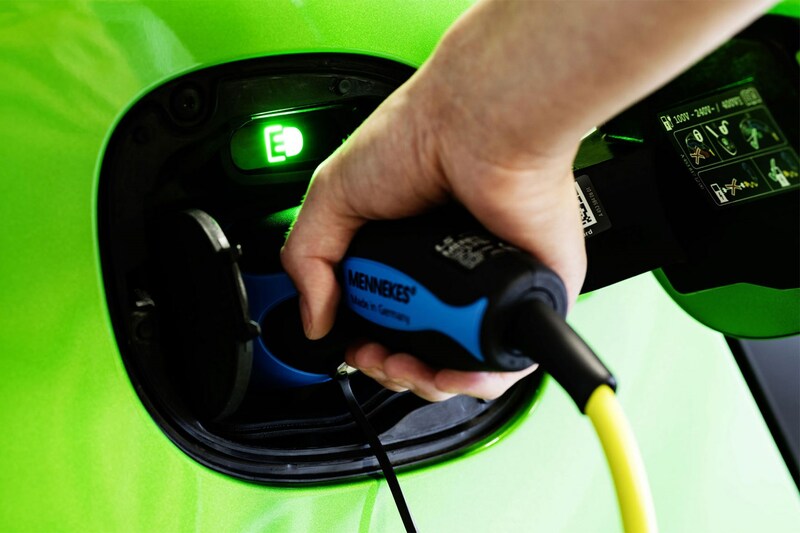 Charging time – this varies, depending on the power of the charging system, but even in the best-case scenario it will take longer to recharge an e-van than to refuel a regular van. DC rapid chargers can give you an 80% charge in 40 minutes; home charging stations can complete a full recharge overnight; a normal three-pin plug may require an entire day. Charging convenience – not only does it take a long time to charge an electric van, you’ve got to find somewhere to do the charging, too. Certainly not as convenient as filling up at a fuel station. Yet. Purchase cost – electro-mobility technology is still in its infancy, and is also made from individually expensive components (the very material that the batteries are built out of, for example), so it’s no wonder electric vans are so expensive. They are usually cheaper to run, though (see above). Weight – e-mobility tech is also heavy. 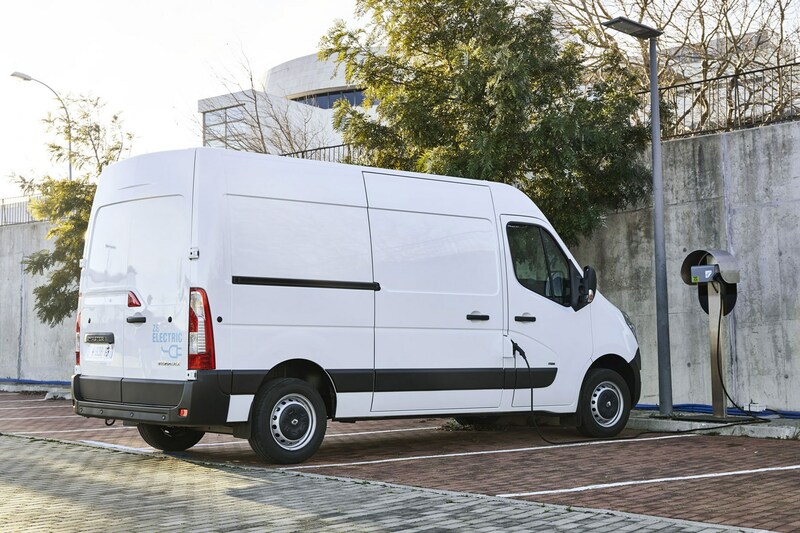 The current crop of small electric vans are able to manage this through increased homologated gross vehicle weight (GVW), allowing them to retain the same level of payload capacity as non-electric equivalents. The government has attempted to counter this by increasing the GVW for electric vans from 3.5 tonnes to 4.25 tonnes to allow for the weight of the battery tech. More on this below. Range variance – like all vans, you need to take the efficiency of an electric van as quoted by the manufacturer with a pinch of salt. Most claim they will go 106 miles between charges, but the reality is that you’ll be lucky to see more than 80 miles in practice. To be fair to them, every electric van manufacturer acknowledges this. Perhaps more significant, therefore, is just how dramatically that range can be impacted by other factors, including not only payload weight and driving style but also the weather conditions. EVs do not like the cold! Batteries lose performance over time – an unavoidable reality of all electric vehicles is that their batteries deteriorate over time, meaning they gradually begin to hold less charge. This, however, is why most battery packs are covered by extended warranties (up to eight years in some cases), ensuring they see out the working life of the van. Residual values – at the moment, uncertainty in the used market about electric vans means that they often lose value faster than their diesel counterparts. 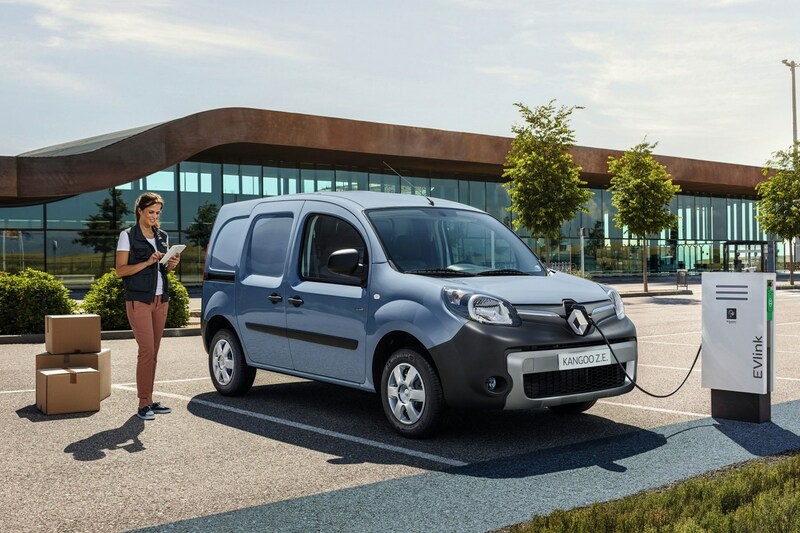 Renault's model of leasing the battery pack separately from the van hasn't helped matters here. Taking all of the above into account, you’d expect the best use for electric vans to be in urban areas – so towns and cities – where you’re never far away from a plug. While this is certainly true, it doesn’t automatically rule out other uses – particularly if you have a set route or known distance that you rarely exceed that falls within an e-van’s real-world driving range. Most current operators simply plug their electric vans in overnight, use them within their limits during the day, and then set them to recharge again. And many EVs include timers that allow you to set them to charge when electricity is cheapest. If you’re still unsure, the best thing to do will be to speak to your local dealer. They should be able to arrange for you to test one in a manner suitable for you to decide whether it will work for your business. They should also be able to show you a specific cost comparison between electric and conventional fuel, based on your business needs. In some instances in the not-too-distant future, such as where Ultra-Low Emissions Zones (ULEZs) are in force, an e-van might be the only way to carry goods without facing a financial penalty. For example, London's existing T-Charge is already set to be replaced with a new ULEZ on 8 April 2019, which will penalise all pre-Euro 6 diesel vans (and pre-Euro 4 petrol vans) that enter the capital with a £12.50 fee. This will impact a vast number of van drivers, as Euro 6 legislation only came into force in 2016 (some older vans may still meet Euro 6, but you will need to check). The plug-in grant discount for vans is worth 20% of the asking price, up to a total saving of £8,000. This value is set to remain in place until at least April 2019. The discount applies to light commercial vehicles with a plug, including both hybrid and full-electric vans as long as their official CO2 emissions are no more than 75g/km. Note that the Mitsubishi Outlander Commercial is the only vehicle on the list that's a plug-in hybrid (PHEV) rather than a pure-electric vehicle, more details below (also note the grant only applies to the PHEV version). Meanwhile, the Iveco Daily Electric doesn't appear on the list at all but should still be eligible for the grant. Generally speaking, very pleasant. We’ve tried every mainstream model presently available in the UK and although there are subtle differences, there are a few universal truths as well. Most prominent of these is the refinement. Electric vans are quiet at all speeds, with none of the diesel rattle you’re probably used to – and while that can result in wind and road noise becoming more noticeable, overall it’s a far more refined and relaxing driving experience. Electric motors also remove the need for a conventional gearbox, so you simply select Drive or Reverse, and go, when driving an electric van. No tiring out your left leg with the clutch during traffic jams here. No clutch also means reduced running costs, too. Similarly, you’ll find you need to use the regular brakes less in an e-van. This is because whenever you lift off the accelerator, the electric motor turns into a generator – a process that not only recovers energy to top up the batteries but also acts to slow down the van. On most electric vans, this action is quite pronounced – promoting what’s known as ‘one pedal’ driving. Watch the road well enough, and you’ll find you can often drive for long periods without needing to use the conventional brakes at all, reducing wear (and costs). 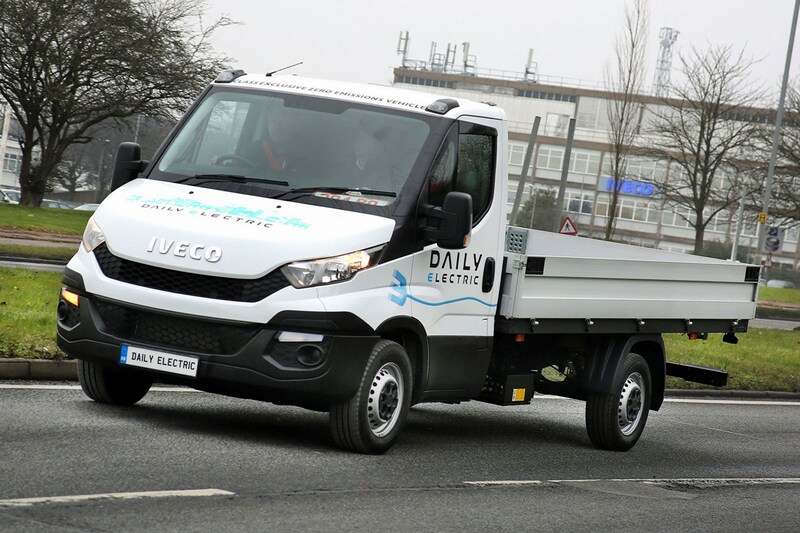 Electric vans are also usually quite sprightly to drive, with motors providing maximum torque instantly giving responsive acceleration around town, while the position of the heavy batteries and other components low down in the chassis reduces bodyroll and increases road holding in the turns. What’s the driving range of an electric van? Until 2017, almost every e-van on sale in the UK offered a 106-mile official range – which in reality is more like 60-80 miles, depending on how you drive, and how cold it is outside. However, in mid-2017 the Renault Kangoo ZE was upgraded to 170 miles on paper, which should equate to up 124 miles in real life. We've driven this new Kangoo ZE 33 model, and it impressed us so much we awarded it a runner-up spot in the Best Van category of the Parkers New Car Awards 2018. Following on from that, in October 2017 Nissan announced an upgrade to the e-NV200 to a claimed a 174-mile driving range. We drove this 40kWh version in January 2018 and came away suitably impressed. 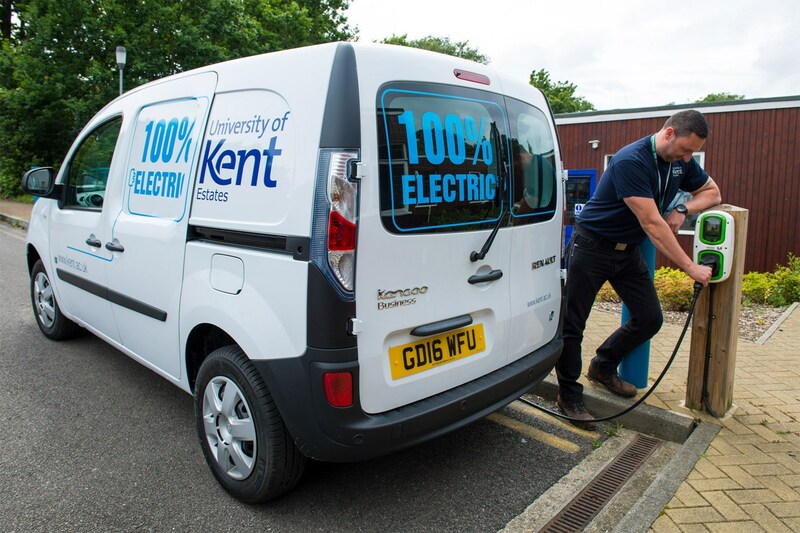 With a real-world range similar to the latest Kangoo, it shows progress in the electric van sector is moving quickly. In large e-vans such as the Iveco Daily Electric, the range generally depends on how many battery packs you can afford to pay for. In the Iveco's case it comes with one as standard at around £60,000, and you can option up to two more, each at a cost of around £20,000. 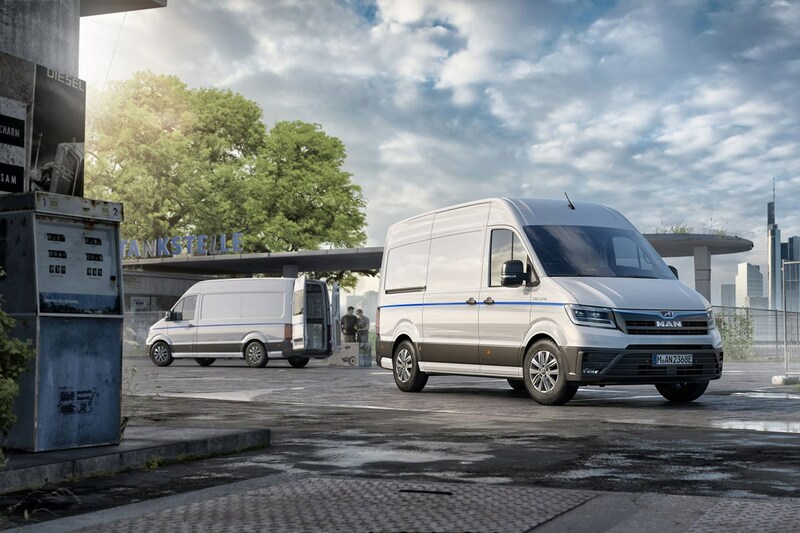 The large electric van sector is set to start moving at a much faster pace now, however, with the arrival of new models from Renault (the Master ZE) and soon large e-vans from Mercedes (eSprinter) and VW (e-Crafter). *The official driving range is that given by manufacturer, based on a mandated testing procedure known as NEDC; real-world range is the estimated distance you should be able to do in actual driving. NEDC is due to be replaced by WLTP very soon, and the new testing method is designed to better reflect real-world driving. Why don’t electric vans like the cold? 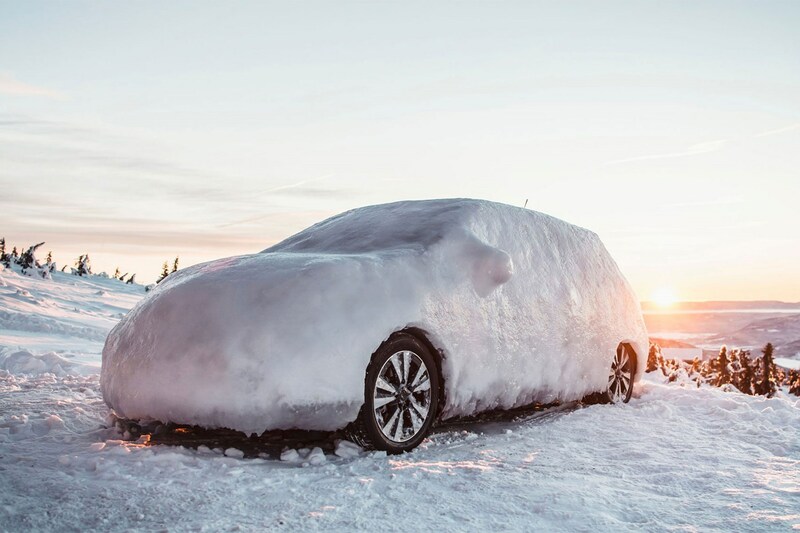 It’s not just vans, but all EVs, and has to do with chemical composition of the batteries – as well as the extra demand on them from drivers in cold weather. Need to run a heater? Then that’s going to dramatically reduce your driving range; the Kangoo ZE now uses heat pump technology to reduce this disruption. It’s a similar story with the air-conditioning – switch it on and you’ll see an immediate reduction in the driving range shown by the on-board computer, simply because of the energy that needs to be diverted from driving the wheels to powering the air-con. This isn’t quite as pronounced in the summer as it is in the winter, however, as the cold weather really does reduce battery efficiency as well. Are there payload issues with electric vans? While the added weight of electric van tech isn’t really an issue for small vans, when it comes to large vans it is more of a problem. This is because the legal maximum gross vehicle weight (GVW) for a standard UK driving licence is 3.5 tonnes. Because the weight of the batteries is significantly more than that of a standard engine, it eats into a van's payload and reduces the amount of stuff that it could legally carry. However, the government has countered this by allowing standard car licence holders to drive electric vans weighing up to 4.25 tonnes, a process that has been labelled the alternative fuel payload derogation. 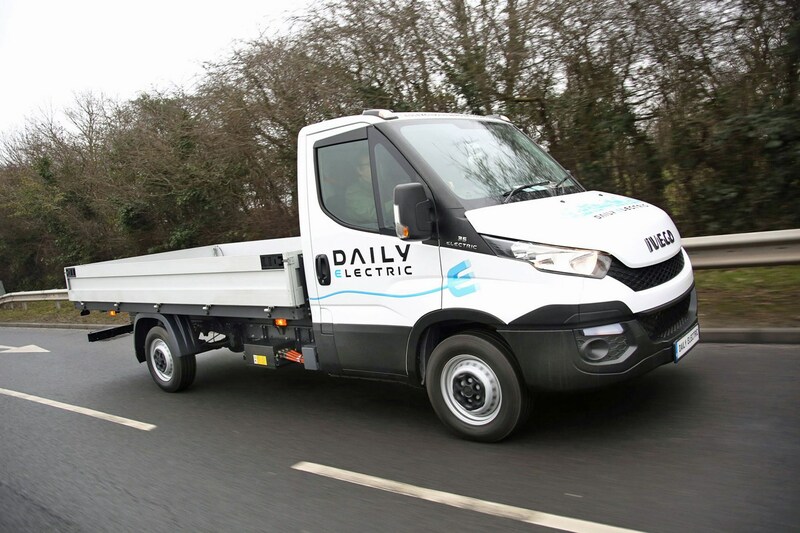 This extra weight allowance effectively compensates for the extra heft of the electric technology, so a battery van should be able to match a diesel equivalent for carrying ability. This could have benefits for an electric van's range in the future, too, as it could potentially allow manufacturers use the weight allowance to increase the number of batteries on board. Are electric vans more expensive to service than diesel vans? The results of a recent survvey by behavioural research firm BVA BDRC suggests that although potential electric van owners and operators understand that daily running cost are lower for electric vans, a lot of them believe that servicing costs for electric vans will actually be higher than for traditional diesel models. This is presumably down to the perceived complexity of the electric drivetrain components. In fact, electric vans should be cheaper to maintain than diesel vans, as they have fewer moving parts. There are no pistons pumping up and down here, no oil to change, and no clutch in the gearbox to wear out. You should even find that your brake pads and discs last longer due to the powerful braking effective of the motor - due to the way the motor is also used to recover energy whenever you let up the accelerator. What electric vans are on sale in the UK now? There aren’t a huge number of electric vans on sale at the moment, but their popularity is rising fast. This means we will be seeing more of them. The same van with different badges. Good value, including DC rapid charging capability as standard, and available in two different body lengths: L1 and L2. 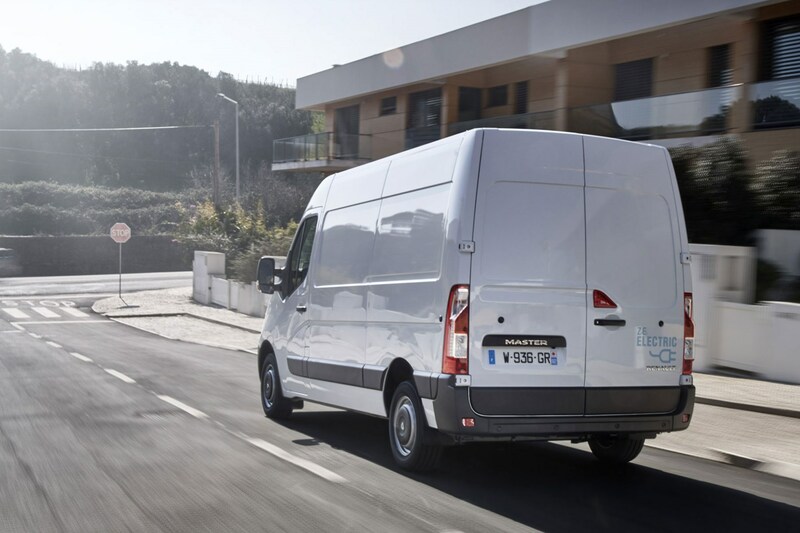 A distant third place to the Nissan and Renault in terms of sales and driving range (just 106 miles officially), but Peugeot-Citroen is keen to do more e-van business, so could be worth approaching for a deal. There are all-new versions of the Berlingo and the Partner available now, but the electric version is going to remain in the old model's body for the time being at least. The company says that it will switch over in the future, but electric is not part of the initial roll out for the all-new vans. Ponderously slow and expensive. Iveco doesn’t publish an official price list (you negotiate at dealer level) but it’s approximately £60k for the single battery pack version, £80k for two battery packs and £100k for three. The technology feels far from the cutting edge here. A surprise option if you're looking for a large electric van on a budget, this is based on the LDV V80 diesel, and went on sale in the UK in November 2017. At around £60k it's still not exactly cheap, but this includes enough battery power for a claimed 127-mile range, and the driving experience is nicer than in the diesel version. 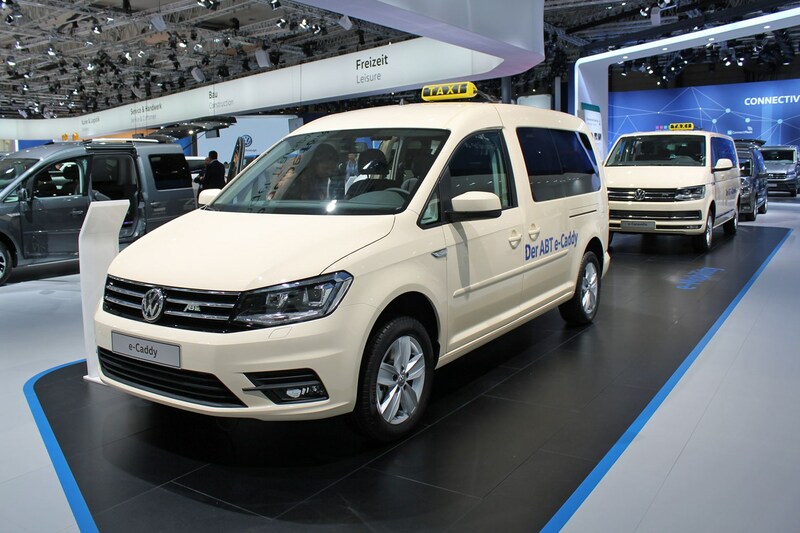 A facelifted version (pictured) was announced at the 2018 IAA Commercial Vehicles show in Hannover, with a revised interior and exterior. The electric underpinnings remain the same, though, so the range and charging times are unchanged. The bestselling electric van in Europe in 2016 and 2017 – and the UK is its biggest market. The electric version of the NV200 small van benefits from Nissan’s heavy association with electric cars (via the Leaf), but it also has generous load volume for a small van, boosting its efficiency. What's more, the 2018 version has a larger 40kWh battery pack, increasing the e-NV200's official claimed driving range from 106 miles to 174 miles. Nissan’s alliance partner Renault also builds a convincing small electric van – in fact, it was Europe’s bestseller until 2016. Renault's battery rental model also means you’ll never be lumbered with a defective battery pack as long as you’re prepared to pay a monthly fee; this doesn't help used values, however. Upgraded with a larger 33kWh battery in 2017, the new Kangoo ZE 33 now boasts an impressive 124-mile real-world driving range. This or the latest e-NV200 makes the most sense in the small van sector for us. This all-electric version of the Renault Master is the first mainstream large electric van - beating the new Mercedes eSpritner and VW e-Crafter to the punch, it went on sale in late 2018. The official claimed range is around 120 miles, though Renault is realistic enough to admit that 75 miles is more likely. Sounds bad but that is also a worst case scenario calculation, accounting for payload and poor weather. While it's not as quiet as we expected inside, it comes in four sizes and can carry over 1,100kg. 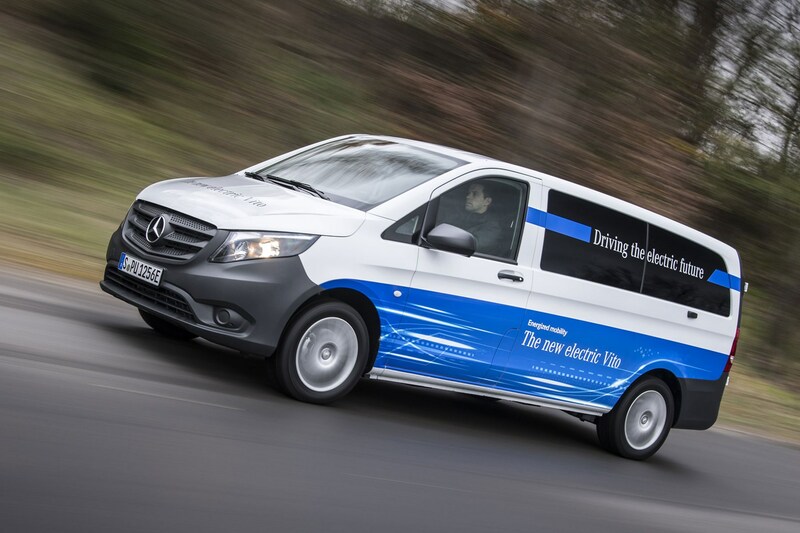 Following on from the Mercedes Vito E-Cell (2010), Mercedes' next production electric van will be the eVito. Based on the current Vito generation (introduced in 2015), this is set to go on sale in the UK in 2019, as part of Mercedes' new electric van strategy. We sampled a prototype in 2017, and drove the production version in 2018, and liked everything except the limited 90-mile range. 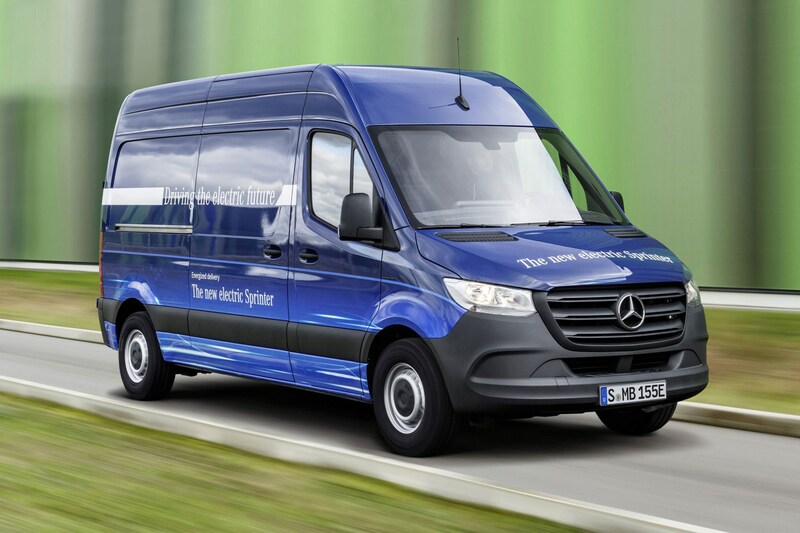 An electric version of the all-new Mercedes Sprinter has also been confirmed for around about 2019, and again we've had access to an early drive in a prototype. 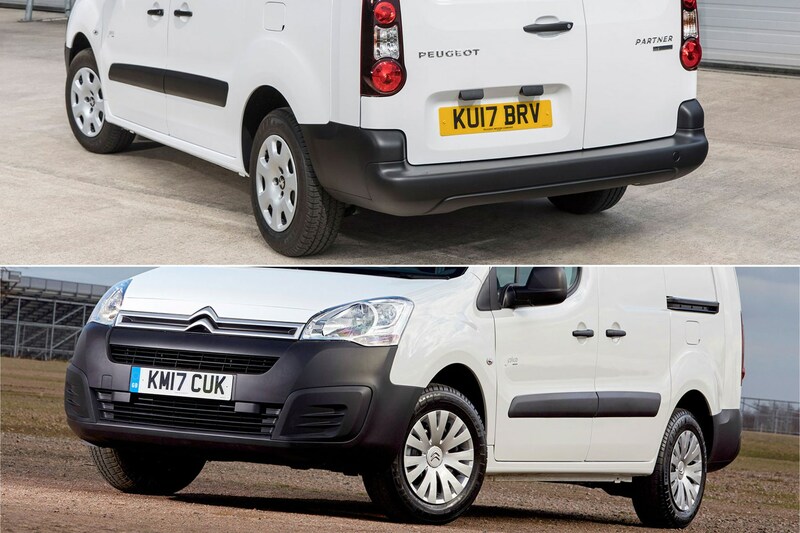 Payload (1,040kg max) and range (93 miles max) are somewhat limited for a large van, which will reduce its appeal. But the complete package is shaping up to be impressive for urban delivery operations. VW committed to building an electric version of the all-new 2017 Crafter almost as soon as it was launched, and the first examples will soon be hitting the road in Europe having undergone extensive trials in the UK and abroad. We've driven it, and came away impressed. Trouble is, although you can buy an e-Crafter if you live in, say, Germany, you won't be able to get a right-hand version for some time yet. Left-hand drive models will be available here as a special order in 2019, but we will have to wait until around 2021 to get a version with the wheel on the right-hand side of the cabin. 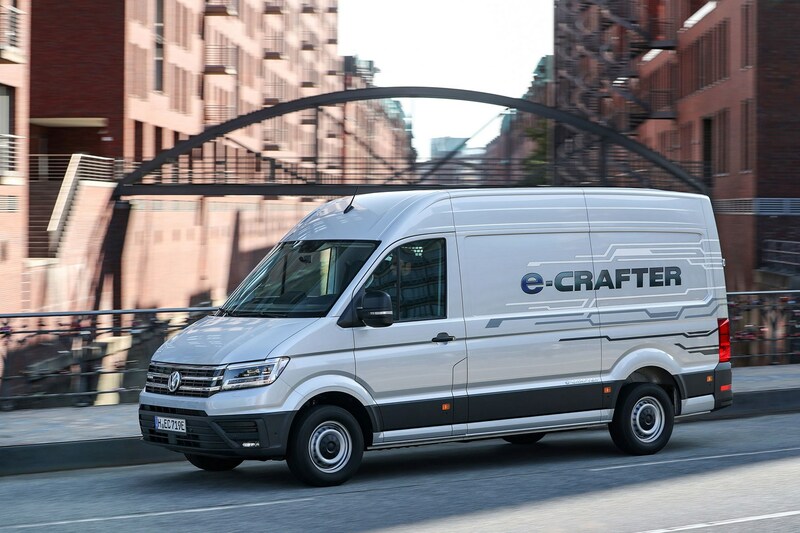 There is only one size and shape of e-Crafter - a medium-wheelbase high roof model - and it offers a range of 107 miles, a top speed of 56mph and a payload of up to 1.72 tonnes. 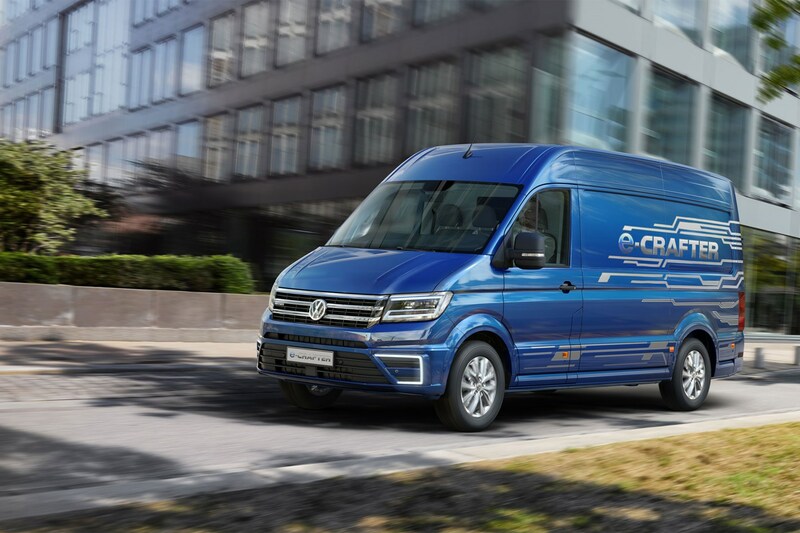 The Crafter won't be the first right-hand drive electric VW van that you can buy, though, as the Caddy will steal in ahead of the big van by going on sale in the UK in mid 2019. The e-Caddy manages to get in earlier as it has been adapted to take a battery by an outside company - electric and motorsport specialist ABT. It comes with a predicted range of 160 miles from a 111hp and 230Nm powertrain. It is set to be offered in long-wheelbase Caddy Maxi style only, with a maximum payload of 636kg. 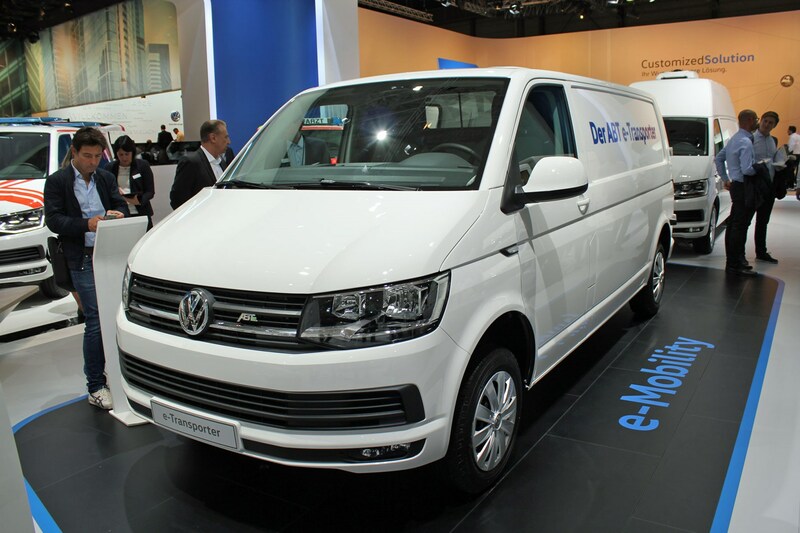 Volkswagen has also got the team at ABT to turn its Transporter medium van into an electric vehicle, based on the long-wheelbase model. This will come with a choice of one or two battery packs, allowing you to pick between payload or range, depending on which matters more. The single-battery payload champion offers a driving range of 134 miles and the ability to carry up to 1,186kg, while the twin-battery model boosts the range to 250 miles but can only carry a maximum of 695kg. As the MAN TGE is a variant of the VW Crafter, so the eTGE is MAN's version of the e-Crafter. Expect the exact same driving range and payload options, and a similar UK right-hand drive delivery date of 2021. 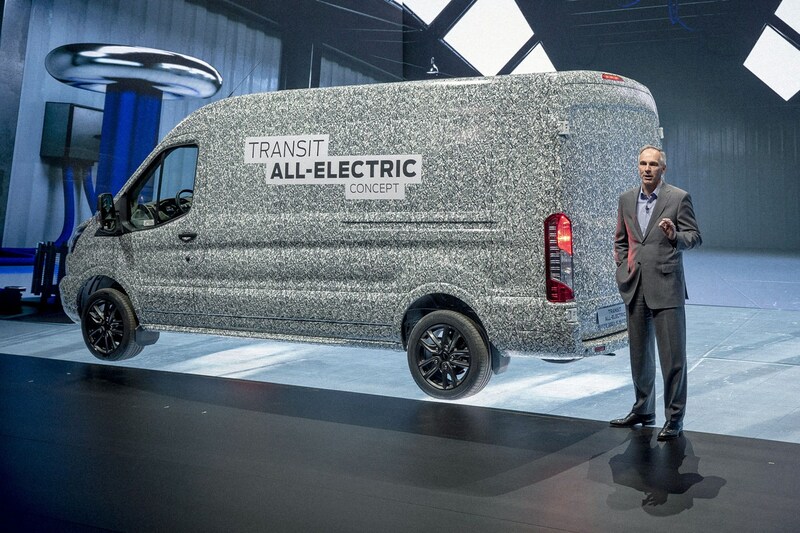 Unveiled as a concept for the first time at the 2019 Ford Go Further Event, Ford has also committed to building a large electric van, based on its ever-popular Transit model. 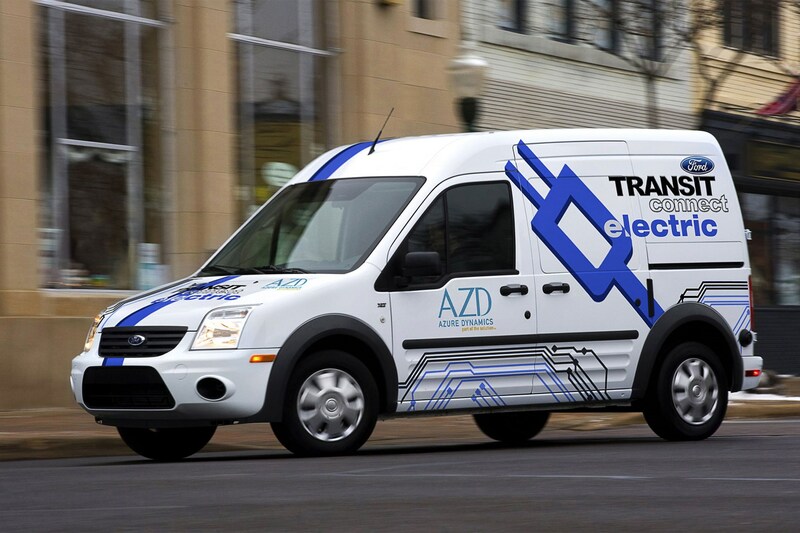 Exact details of performance and payload are still to be confirmed, but Ford promises the all-electric Transit will be 'competitive'. 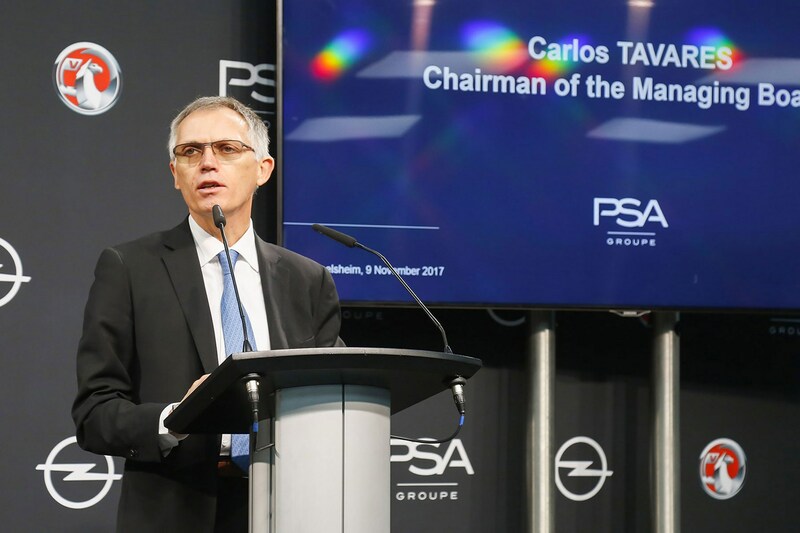 Vauxhall has also confirmed it will join the ranks of electric van makers in the coming years, following its takeover by the PSA Group that also owns Peugeot-Citroen. The first example will be an electric version of the all-new 2019 Vivaro, which will go on sale in 2020. 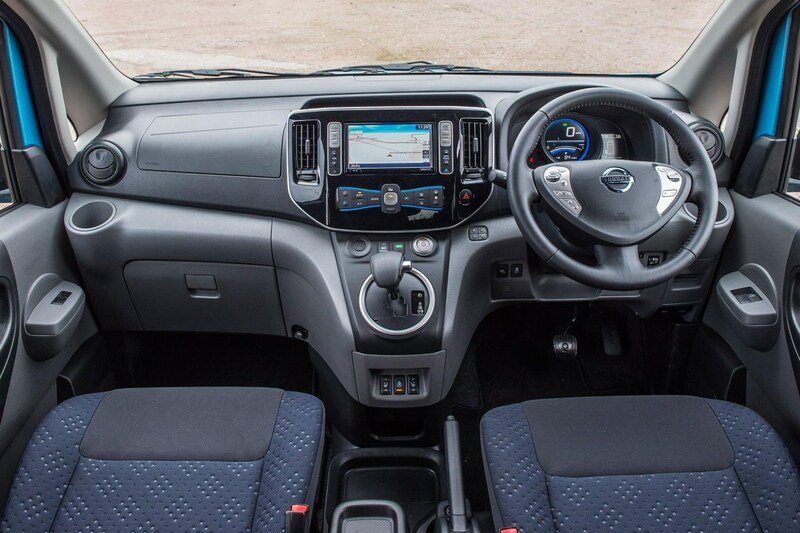 No doubt this also means there are electric versions of the Citroen Dispatch, Peugeot Expert and possibly the Toyota Proace on the way, as they are all based on the same platform. Any other electric vans we should know about? 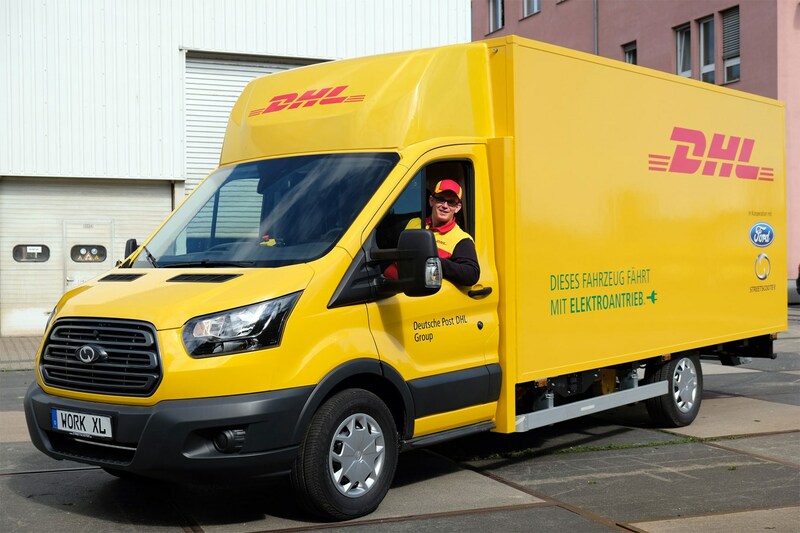 Well, Ford has a partnership with Deutsche Post, supplying the Transit chassis for a bespoke Deutsche Post and DHL electric delivery van called the StreetScooter Work XL. 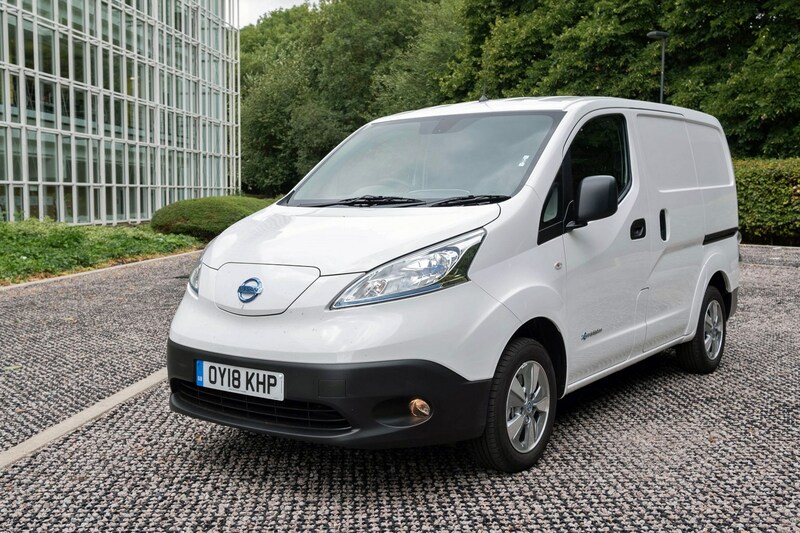 Astonishingly, the partnership planned to have 2,500 examples in service by the end of 2018, a record number of electric vans in the large van category. 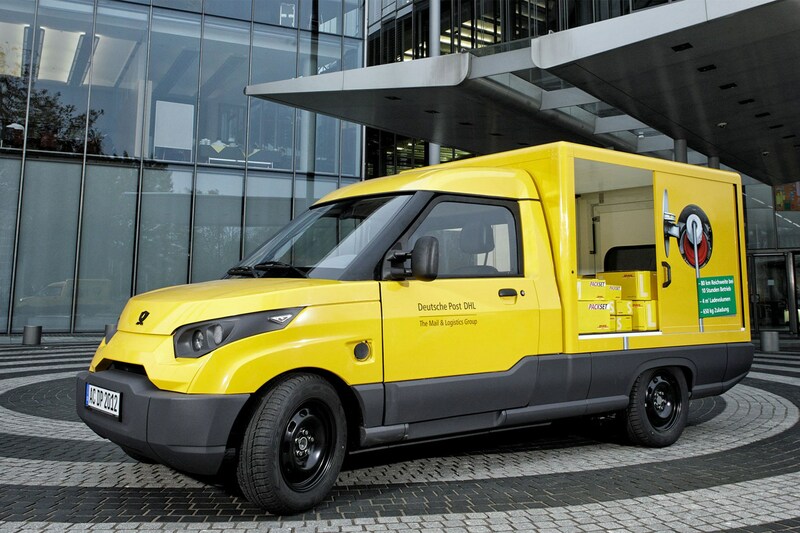 StreetScooter is actually an existing subsidiary of the Deutsche Post DHL Group, and builds bespoke small electric vans for urban delivery services. There are 2,500 of these already, with plans to increase production to 20,000 a year. You may soon start seeing the smaller StreetScooter near you, as a fleet of 200 is going into operation as 21st century milk floats right here in the UK. In addition to these, there are cargo versions of the Renault Twizy (above), the Renault Zoe and the VW e-Up (called the e-Load Up, below). 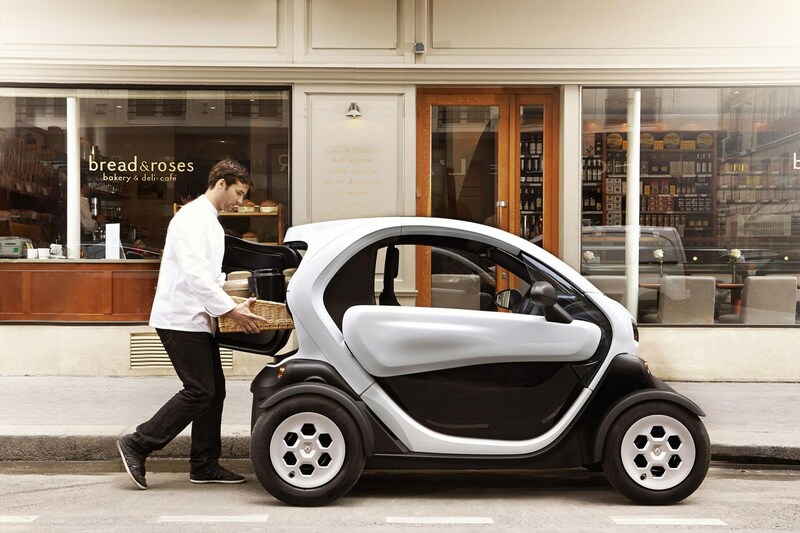 You can get the Twizy Cargo in the UK, but its carrying capacity is tiny. Does anyone make a hybrid electric van? There aren't any on sale quite yet, but there is one on the way from Ford. New player the London Electric Vehicle Company (LEVC) was also set to build one, but has recently cancelled the project. 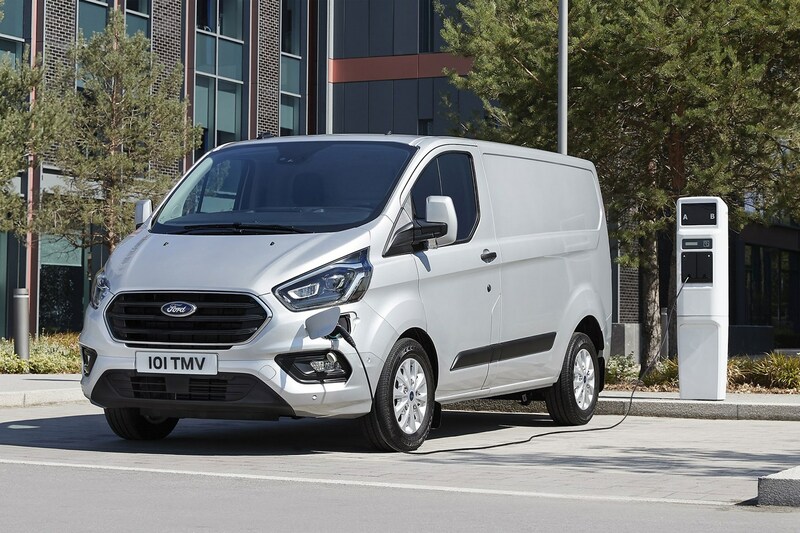 The Ford hybrid van (above) is based on the hugely popular Transit Custom, and uses a range-extender plug-in petrol-electric hybrid drivetrain. It’s currently on trial in the UK and in Spain but Ford has made no secret of the fact that it is going on sale in the UK – it showed off the production version at the 2018 IAA Commercial Vehicles show. It should reach dealers later in 2019. The design means this has a battery pack big enough to deliver several miles of electric only driving (30, officially), assuming you’ve charged it before setting off; once the batteries run out the petrol engine comes on, not to drive the wheels but to provide more energy for the electric motor. This should make it eco-friendly, while also providing the flexibility to travel longer-distances when required. You may not have heard of the London Electric Vehicle Company (LEVC), but it's owned by Chinese automotive giant Geely (also owner of Volvo) these days and builds the new plug-in hybrid London taxi. 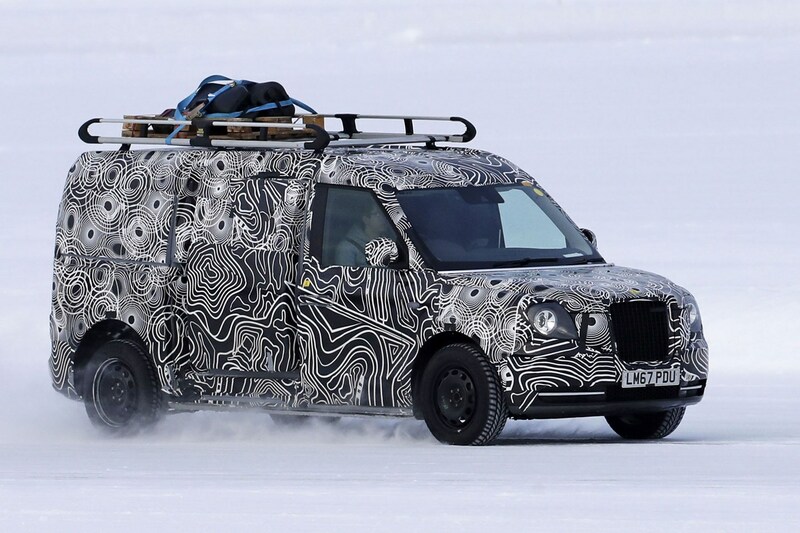 As you can see from the spy photo above, the original plan was for the taxi to form the basis of a new van. Like the Transit Custom PHEV above, it would have used a petrol-electric plug-in hybrid drivetrain to achieve both zero emissions in urban areas and a longer driving range. But that project has been canned in favour of a new range of electric commercial vehicles based on technology from parent company Geely. Does anyone make an electric pickup truck? None of the manufacturers that currently sell pickups in the UK have confirmed plans for producing an electric production model. But a few have shown concepts and some are starting to acknowledge that come 2025, electrification of some kind may be necessary to meet emissions regulations. 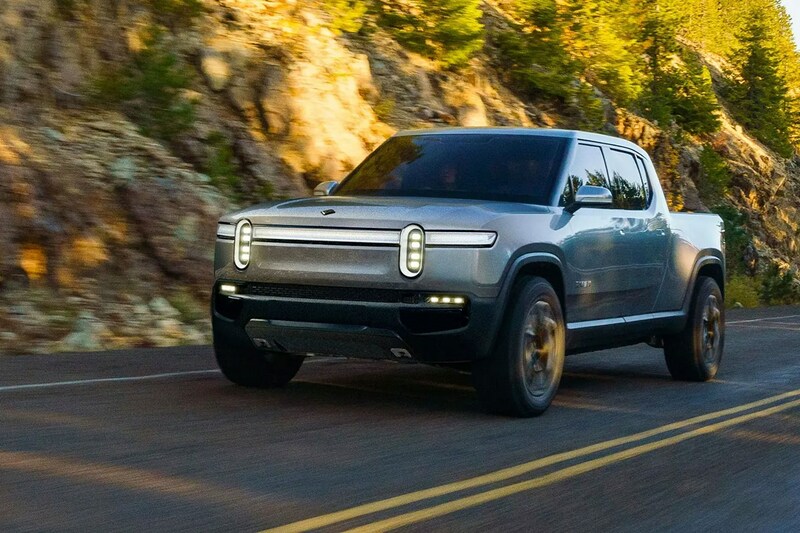 However, there's a new player - an American start-up named Rivian - that has confirmed plans to build the all-electric pickup truck pictured below. Called the Rivian R1T, this e-pickup promises some incredible performance figures, including a 400-mile driving range and 0-60mph in just 3.0 seconds. Payload looks a little light at the moment, though, at a claimed 800kg. Electric car gamechanger Tesla – maker of the Model S and Model X – has also previously announced plans to build an electric pickup for sale in the USA. We wouldn’t rule out this making an appearance in Europe in time, but don’t expect it before 2021 at the earliest.